Selling made easy with browser and mobile POS. A customer portal for clear visibility into customer and patient transactions and trends. A better point-of-sale system for a better dispensary. Efficient and Automated Financials - Produce orders, invoices, and shipments. Unique Tracking - Track each item through the system to ensure compliance requirements are being met. Marketing Campaign Management - Communicate the right message to the right customers. Customer Relationship Management (CRM) - Create a knowledge base to better know and serve your customers. Document Access Management - Maintains a full audit trail and chain of custody. Any Device, Any Operating System - The flexibility to run your business wherever you are, at your desk, or on your phone. 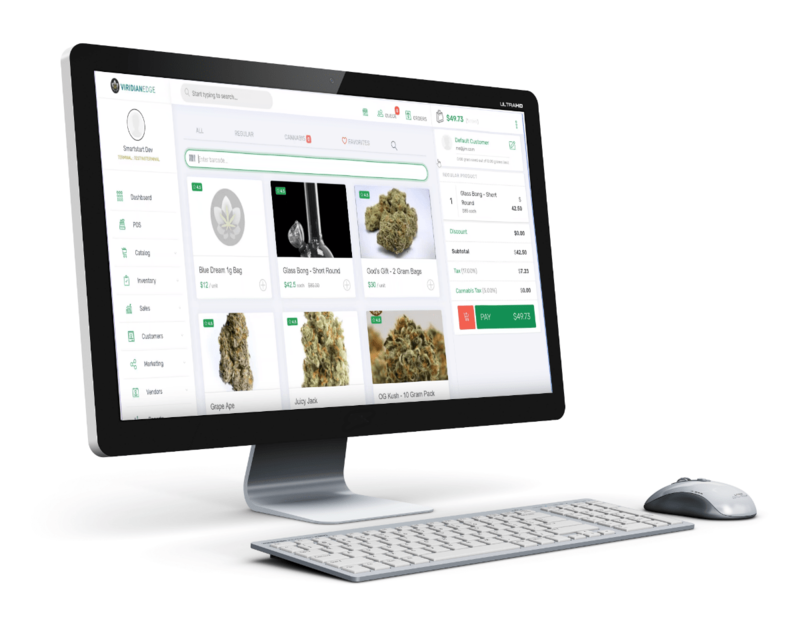 Viridian Sciences’ real-time transparency into all business processes allows you to manage your cannabis business end-to-end with the greatest efficiencies. Have true visibility into customer and patient transactions and trends to better plan for future demand and growth. Our built-in custom analytics and CRM allows you to maximize your targeted marketing efforts. RFIDs, barcodes and QR codes. With both standard and customizable labels and reports your team will easily be able to conduct inventory and compliance audits, recalls, and maximize their efforts leading to increased profits. 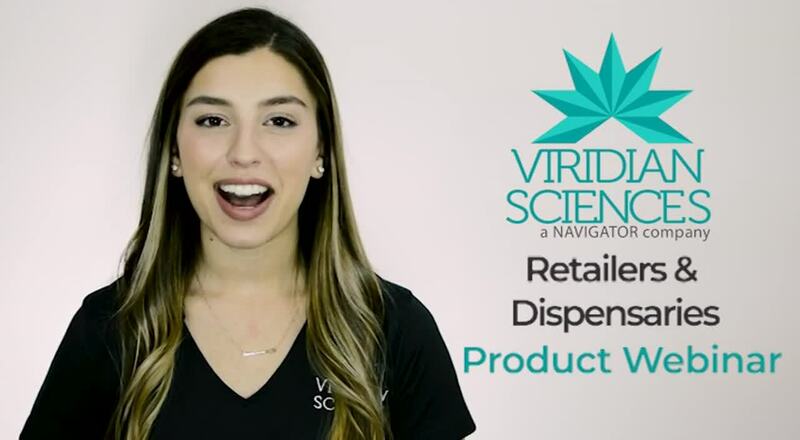 When selling through a dispensary Viridian Sciences allows you to track customers who are coming into your store along with the products they buy. With Viridian Sciences’ automated compliance reporting, your team can access all the data they need when interacting with customers for a fast efficient sale; dynamic integration with state systems provides information on the amount of product customers can buy and prescription details. 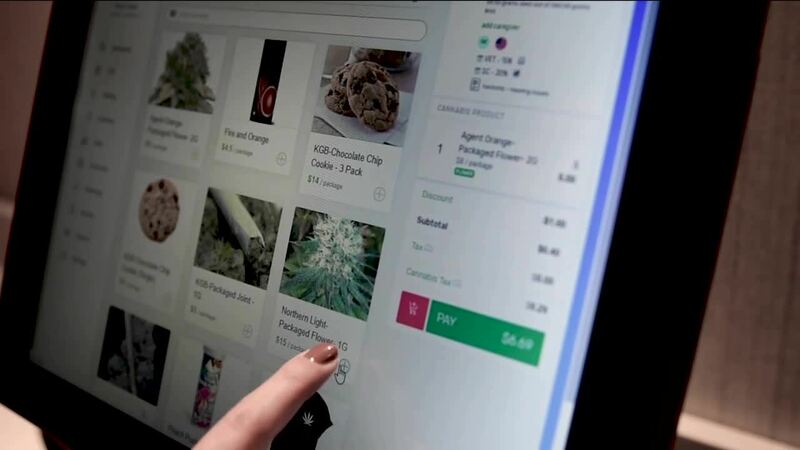 We provide access to you cannabis business information on any internet-connected device, including TVs, Desktops, laptops, tablets, and phones. Viridian Sciences can operate on Windows, Mac, or Linux. Our partnership with technology’s largest names allows us to provide a secure connection to all of our products.